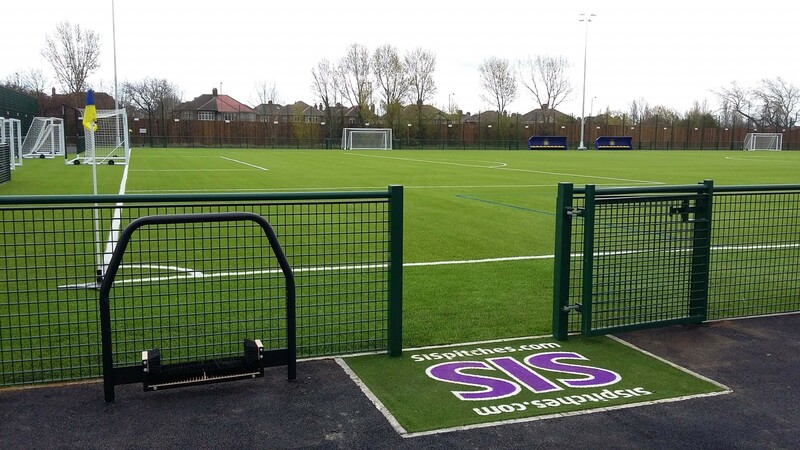 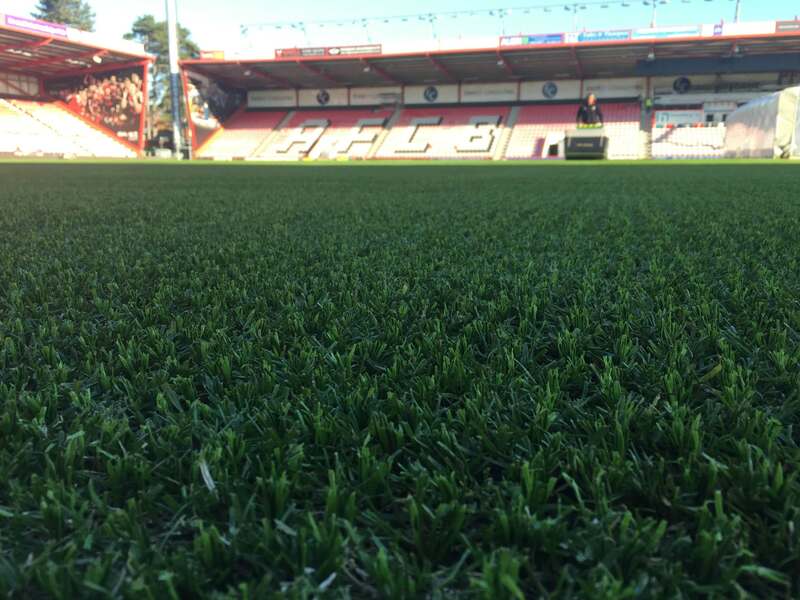 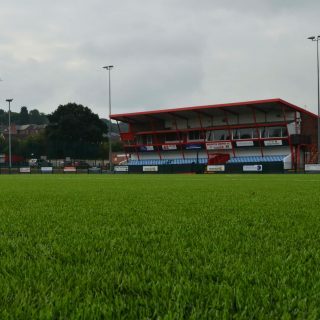 Whether your club hosts amateur grass-roots players or leading professional teams, you can rely on SIS Pitches to work closely with you to make sure that you have the best natural grass or synthetic sports surface for your players. 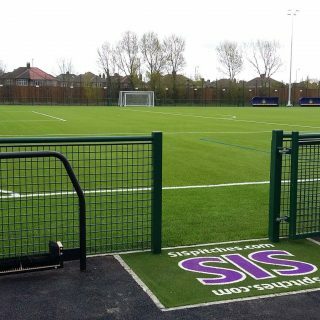 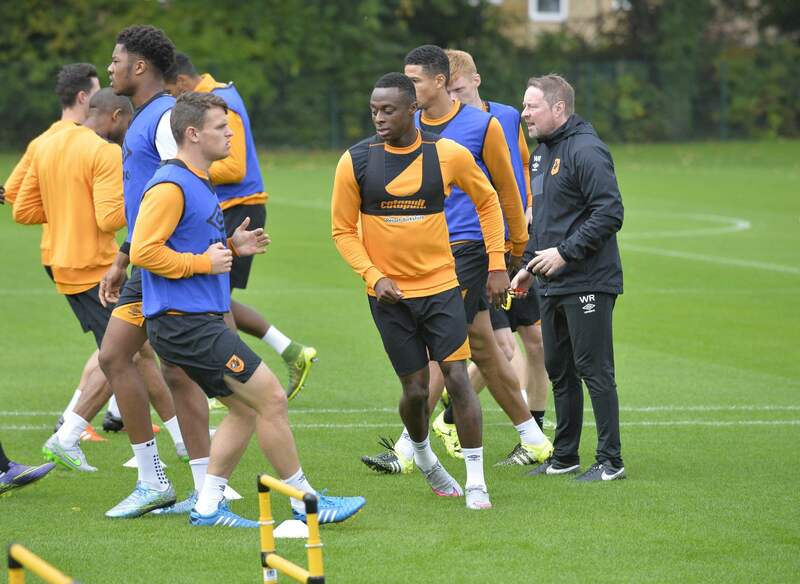 You can be confident that your new surface will be purpose designed and pre-tested for your sport. 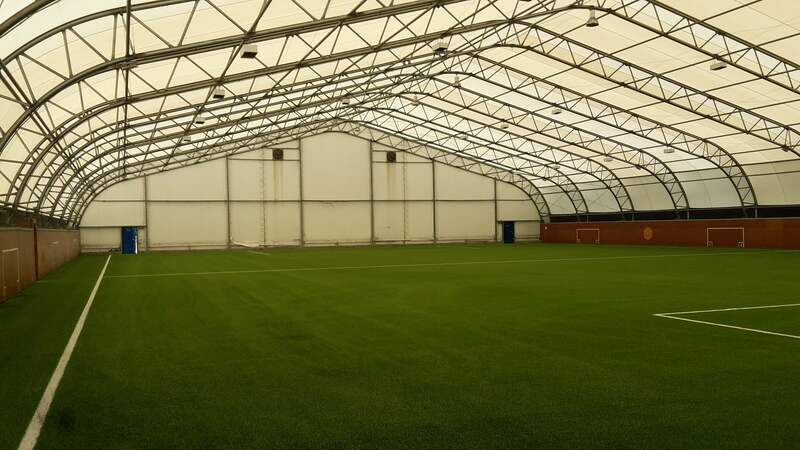 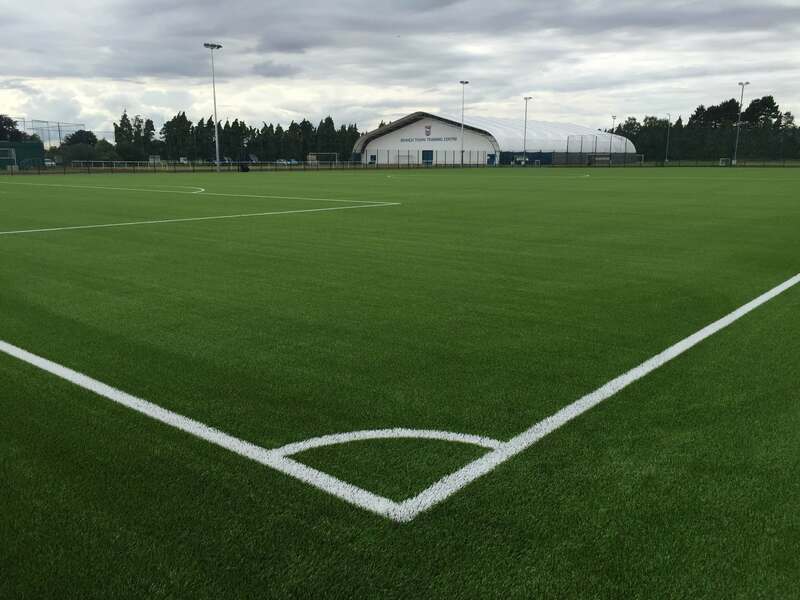 Our pitches meet the stringent criteria laid down by both national and international governing bodies including FIFA, World Rugby and FIH, and are regularly tested by independent organisations.  We often work to very tight deadlines, delivering where other companies can’t and guaranteeing high performance from our product. 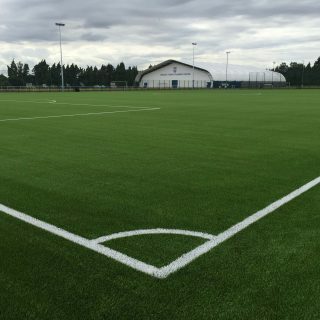 Perhaps this is why we’ve been commissioned by leading clubs including Chelsea, Saracens, Spartak Moscow, Dundee United, Celtic and Newcastle Falcons. 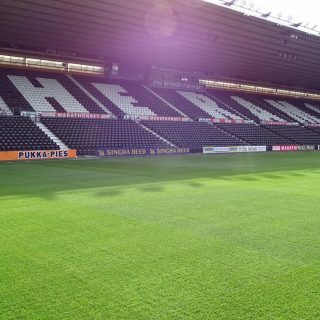 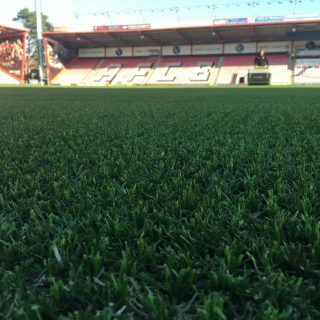 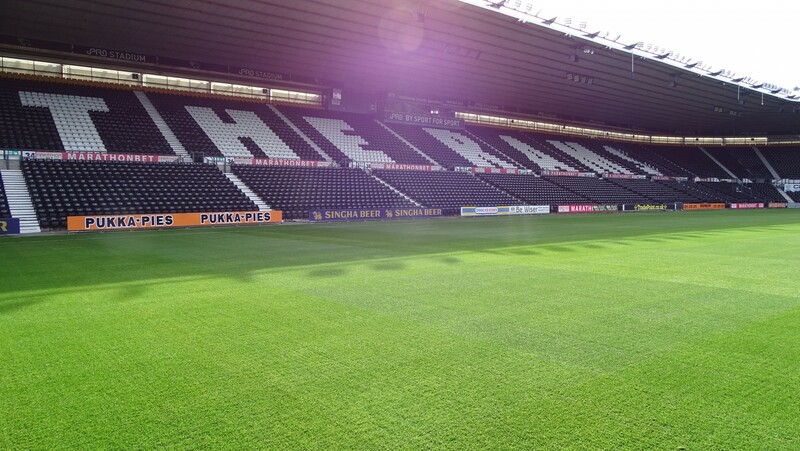 If your natural or synthetic pitch needs a re-turf, we can help. 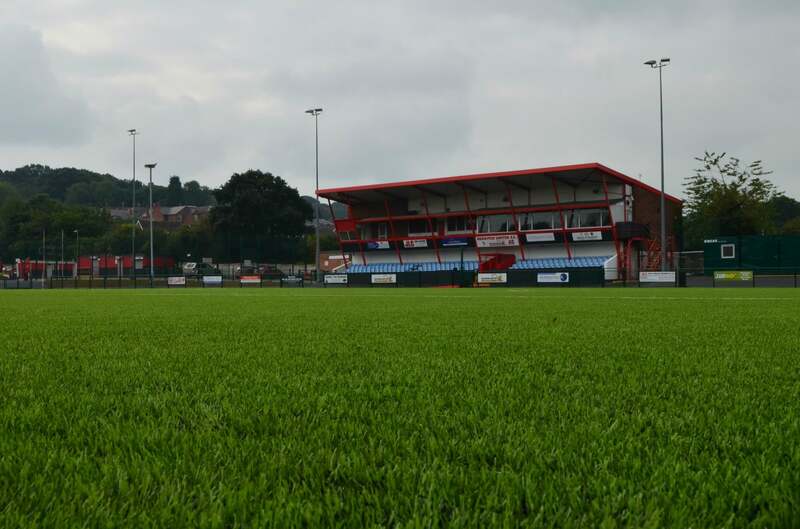 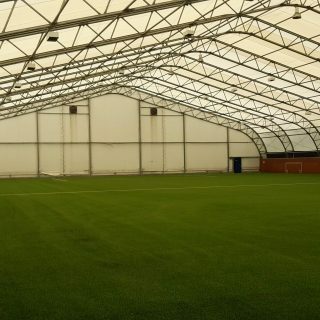 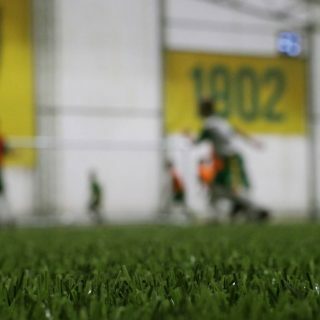 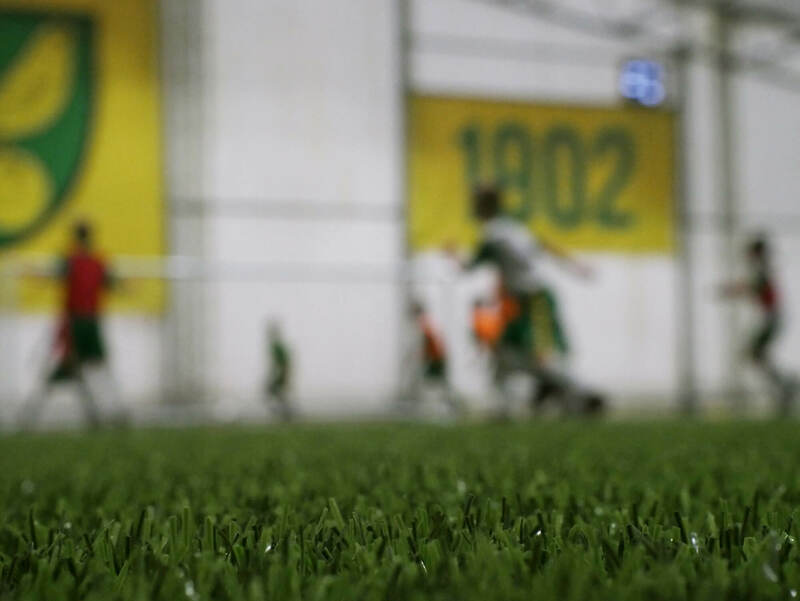 We can re-turf a natural grass pitch in as little as 48 hours and a synthetic turf field in only three weeks.